I snapped these up on eBay. 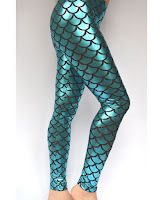 They're extremely reminiscent of Black Milk's flagship mermaid leggings but only a fraction of the cost. 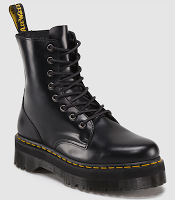 At only £4, they hardly break the bank... absolute bargain! 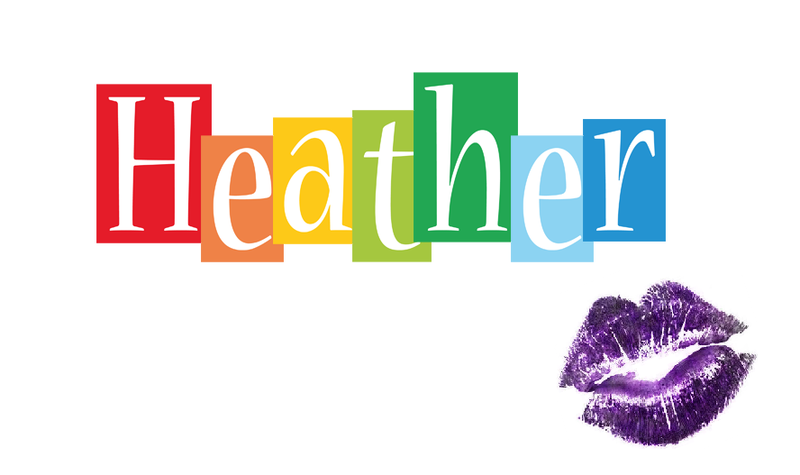 They come in different colours as well, so you can colour co-ordinate to your heart's content. Many dupes are of poor quality but these leggings don't seem to be lacking in that department. They're very durable, in my opinion, so I'd definitely recommend them to anyone. These images were taken a while back in the sunny, or not so sunny, seaside town Blackpool. Of course, I had to take advantage of the beach views on a rare visit to my place of birth. After some of the exotic beach locations I've recently visited, however, 'the Pool' doesn't seem so magnificent. One thing that is magnificent, however, is my amazing mermaid halter! 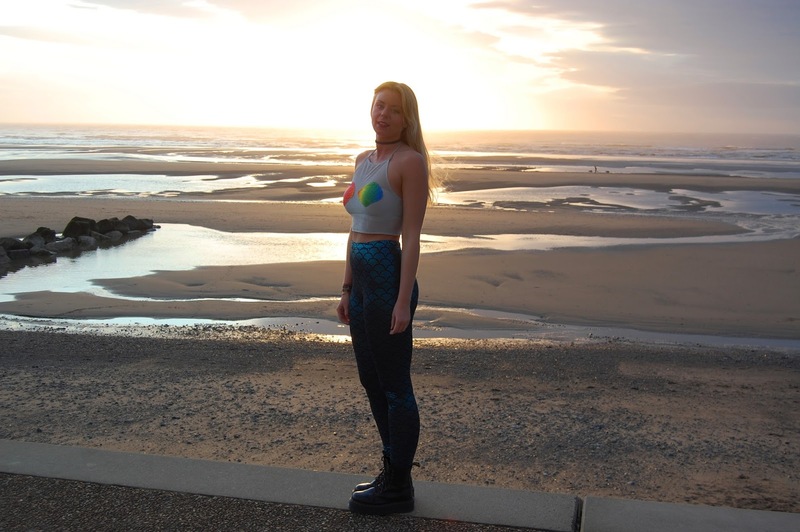 Sheer glitter mesh that has been lovingly adorned with hand sewn rainbow seashells, by none other than the designer herself; Amy Laura Smith. 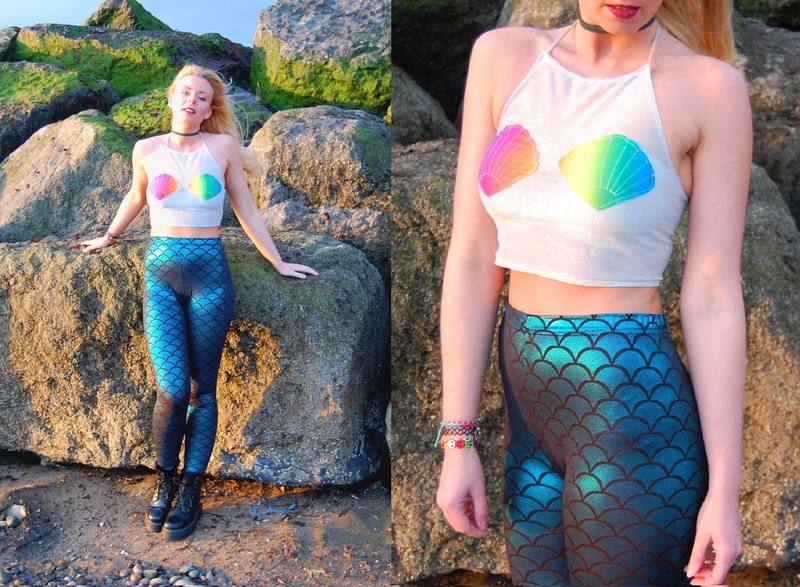 Glitter, mesh, rainbows, seashells?!!? ... what more could a girl want? 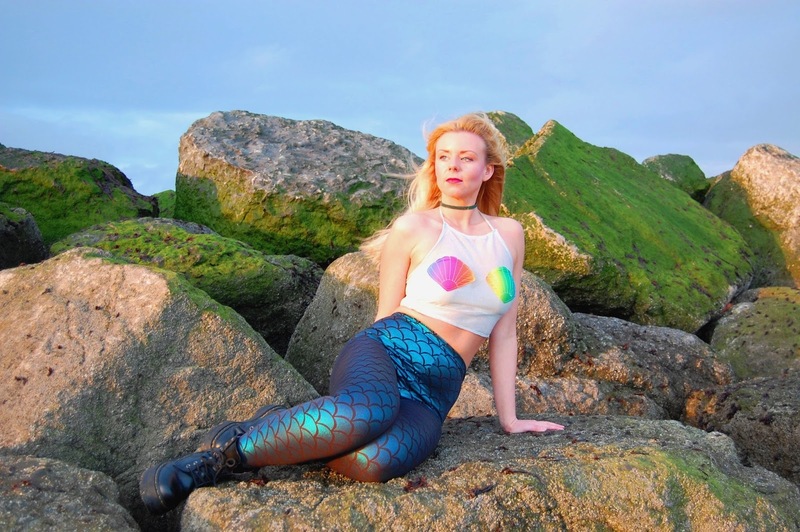 If you like this top, then be sure to check out her website for a tonne of other cool designs (merbabes only!). 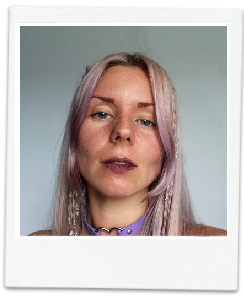 Amy is a super talented, independent designer lady who is also stocked on Dolls Kill and Tunnel Vision... you go gerl! Definitely watch her space for more to come.